1 In 8 Teens Play Casino Games | Gate Slots Blog. According to Canadian Researchers, nearly One in Eight high school students are playing social casino games. The playing is linked with some higher risk of gambling problems, and that’s what caught the attention of the media. 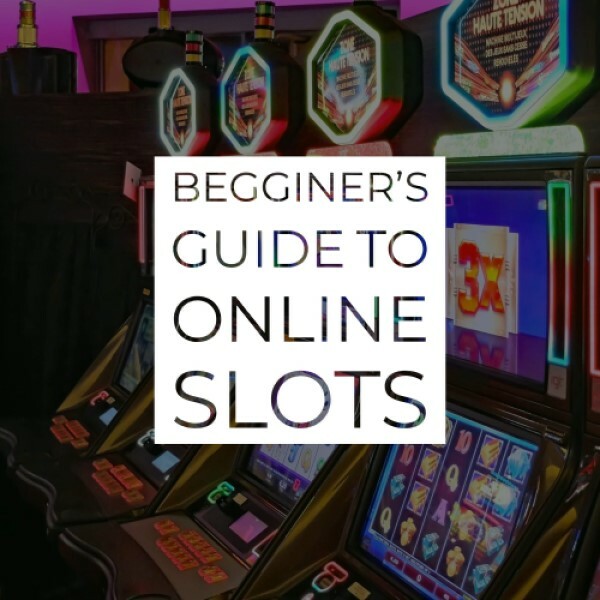 Although you can’t access the online casinos if you are underage, especially nowadays with all the rules and regulations, the teens have found a loophole and are playing the free online casino games that can be played by anyone with a smartphone or a computer/laptop. These are the demo versions of the original slot games or Free Plays of the game that these kids are playing. At the moment, on the teens’ menu is everything from slots to table games, poker and bingo. They don’t originally involve real money but the player can place bets inside the game to win certain points, thus satisfying the initial and potential gambler in him. 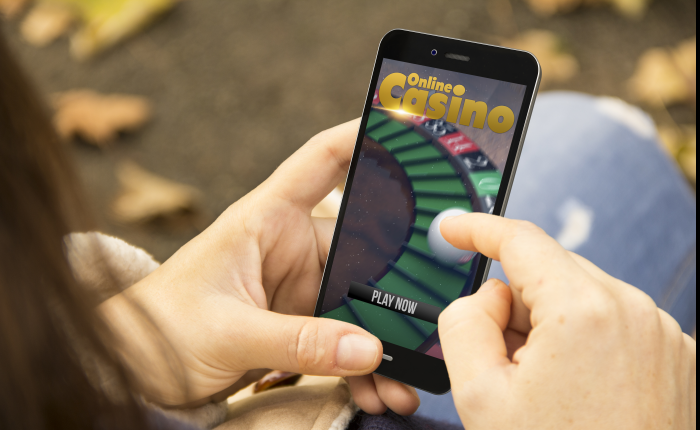 In the latest research going in Canada, 12% out of the surveyed people have played online casino game in the past three months. The teens who’ve played these social casino games are more likely to participate in gambling events with real cash. Up to 50% of the surveyed meet the criteria for a gambling problem. With the younger generations spending basically every second of their free time on the devices, the parents should be aware of the potential risks of certain online games and keep a close eye on their kids. For more info, News and Up-To-Date info, follow our Blog.